With most destinations experiencing bright sunshine and balmy temperatures, it is no surprise that the summer months tend to be peak travel time. For those who are currently planning their summer vacation, here are a few destinations that are well worth considering. 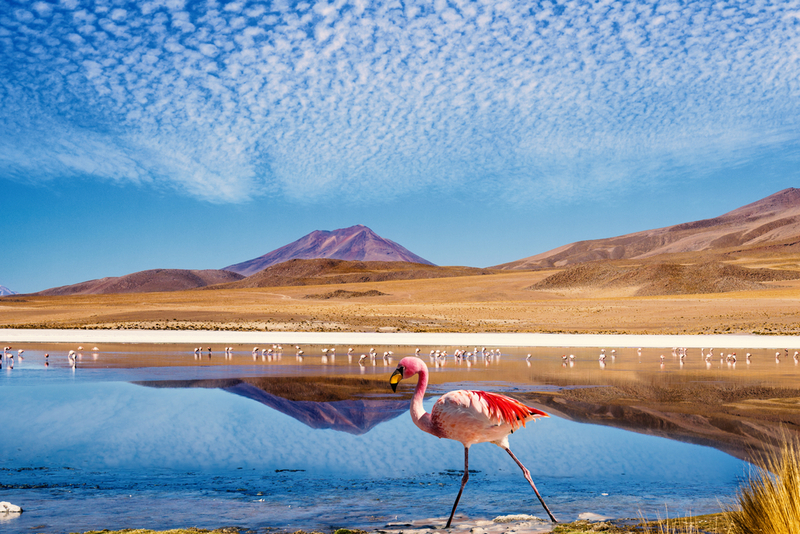 With less than a million visitors each year, many would consider Bolivia to be quite an overlooked and underrated destination, even though it has so much to offer. The surreal salt flats of Salar de Uyuni are a must-visit, as this is the largest salt flat in the world, and is truly an otherworldly experience. For nature and wildlife, head to the Bolivian Amazon for a day of exploration, or take a hike up one of Bolivia’s craggy mountains for unbeatable views. Bolivia is also home to the largest high-altitude lake in the world, Lake Titicaca, where you will find quaint local villages packed with culture, as well as ancient Inca ruins. While the recent security issues that France has experienced may put a number of visitors off, it is important to remember that your chances of being caught up in a serious incident in France are miniscule. 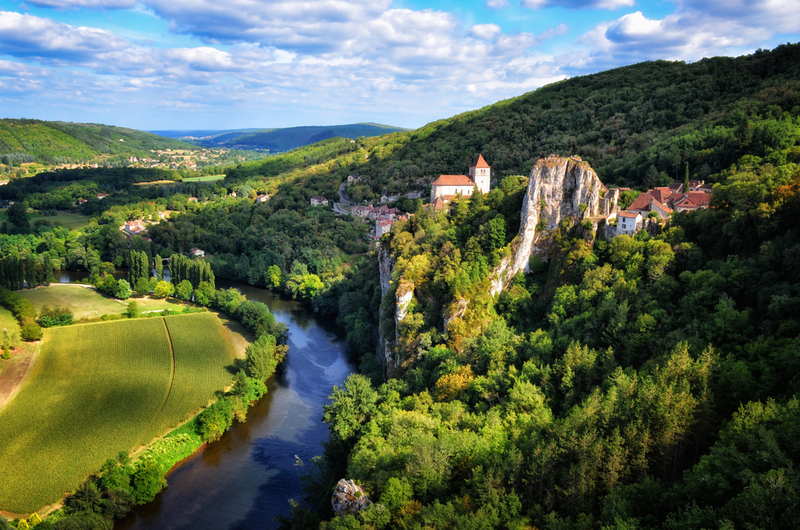 France is wonderfully charming, and you will experience this whether you choose to stay in the center of Paris or in a chateau in the French countryside. In addition to the country’s famous landmarks, from the Eiffel Tower to the Palace of Versailles, there is so much else to see and do, such as paying a visit to the French Riviera, an ideal excursion for the summer months. France is also known for its food scene, so be sure to try as many local foods as you can. 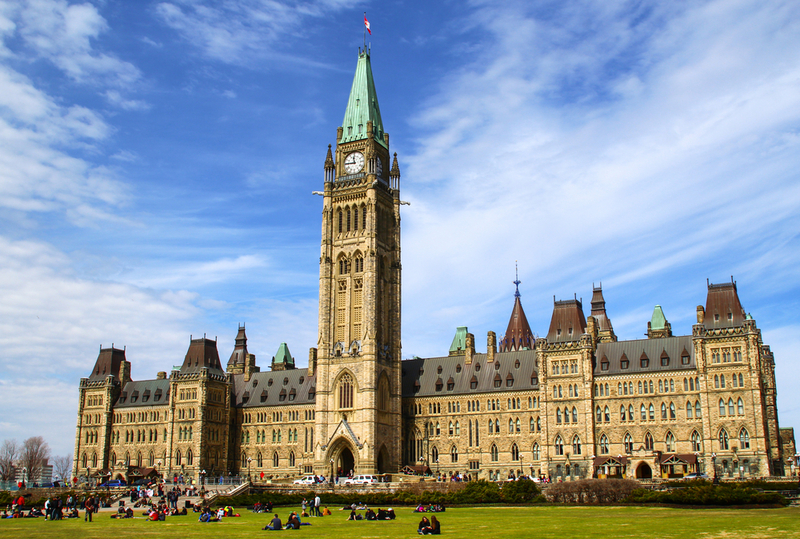 Canada is celebrating its 150th birthday this year, meaning that there will be plenty of celebrations to be found in the larger cities, especially in Ottawa, which will be hosting a 12-month schedule of festivities and special events. In addition to birthday celebrations, there is so much else to do in Canada, from soaking up art and culture in Montreal to visiting the wilderness of the Rocky Mountains. For those seeking even more outdoor adventure and action, Canada is now home to over 40 different national parks, each of which offers quite the unique experience. Recently awarded the honor of being considered the most beautiful country in the world, Switzerland is a fantastic destination to consider for summer 2017. 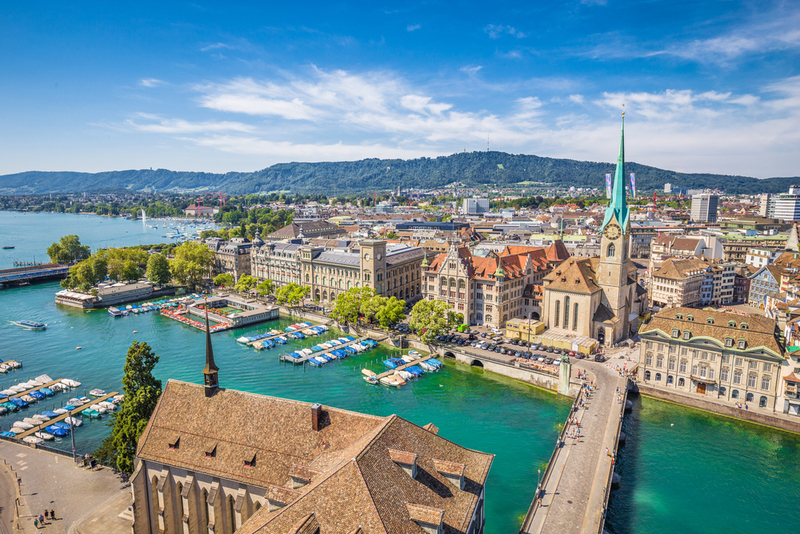 Its cities are clean and fun, from the thriving foodie scene of Zurich to the picturesque qualities of Bern, which sits on the Aare River, offering a refreshing respite from the summer heat. Of course, the Swiss countryside is not to be missed, so be sure to spend some time hiking through the rolling green hills and towering peaks that surround each of the major cities. Each year, certain travel destinations seem to take the limelight, and become more widely recognized for all that they can offer to visitors. From the outdoor adventures of Canada to the food and culture of France, these are each destinations that guarantee a spectacular, one-of-a-kind getaway.